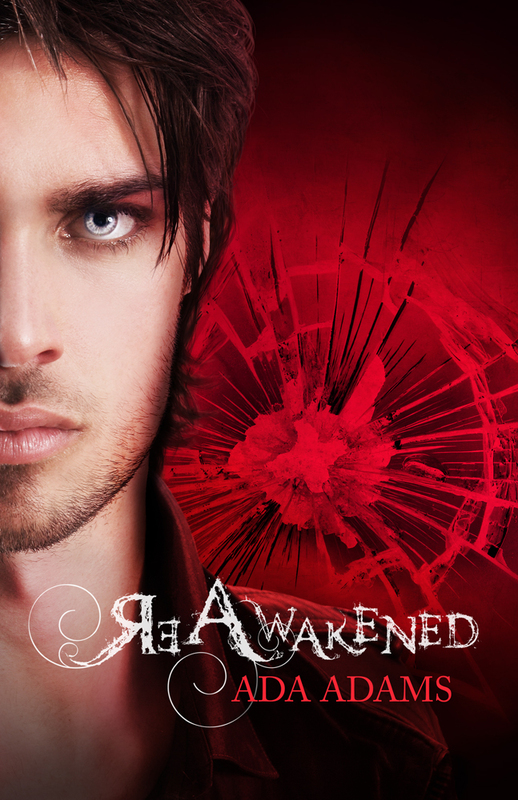 “ReAwakened” Theme: Blood (hence the cover color). Look at them side by side... FATE RIGHT?! Ada will be having a hour-long live Tweet-chat about anything and everything related to her writing, Angel Creek, characters, non-spoilery parts of the story, etc. on July 5th @ 5 p.m. EST! To join in use the hashtag #ReVampedChat! She also knows that we’re all on different time-zones, so please feel free to leave questions at any other time that day, and she will make sure to get to them eventually! Now, would you lovely readers like to be entered for a chance to win a signed ARC of ReAwakened?! ... Don't lie, of course you do! All you have to do is comment on MY POST (This one. Right here. With the gorgeous boy on it.) by the end of the day July 8th. I will then choose (randomly) one "winner". That winner will then be thrown into a pool of the winners from all the other blogs participating. Then, there will be one winner chosen from all of those... and that person will win the ARC! Comment and tell me what you think about the cover! Leave your name and your e-mail so we can contact you if you win! I really love the new cover. Very striking!! I love the cover! It's red! I like it :) When is it coming out! Fall?!!?!?!? I can't wait! Thank you! I love how you put the covers side by side. They're both beautiful. Agreed! Those are some awesome covers. PS...don't enter me in the giveaway. My to-read pile it WAY too large right now & it'd be unfair of me to take someone else' chance at winning that beautiful book! 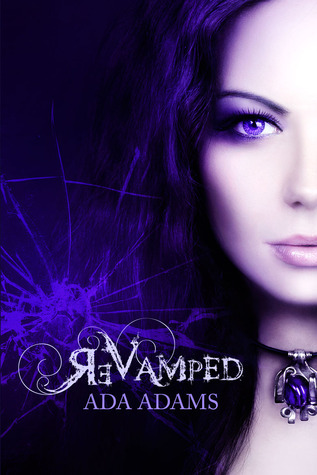 I can't wait to read the first book :D I just need to find time because I already have the book.